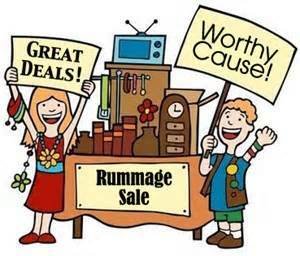 We are very sorry to have to report that due to the lack of volunteers we were unable to proceed with this year’s Tag/Rummage Sale. While it is not a huge fundraiser, we do count on every event to provide a portion of the $90K goal for funding our teachers’ assistants. We also know it was an event many were anticipating, and regret having to cancel. We would like to thank Dereka Young for her effort in organizing the event, and the families that purchased space or offered to donate items! We are sorry for any inconvenience this may have caused you. Thanks for such a fun Night of Basketball! So much to be grateful about!